Hifu can treat your wrinkles that come with ageing or facial accidents. After Hifu treatment Greater Manchester your skin will glow again like that of a youth for a long time. 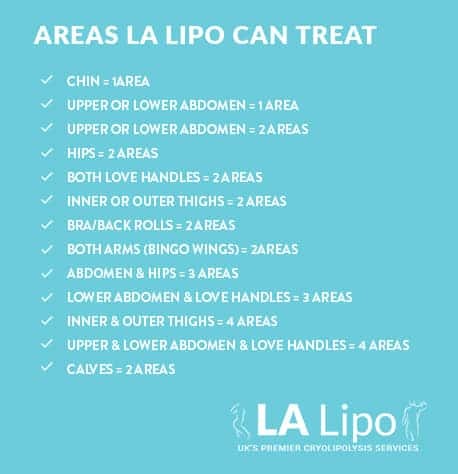 LA Lipo Cryolipolysis Greater Manchester offers a national fat freezing service for targetted weight loss for Men and Women. 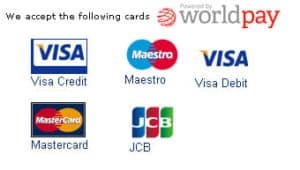 Proven weight loss solutions Greater Manchester in a fast and effective way. For the whole body its a cost effective and safe way of getting toned without going tot he gym or waiting weeks. Call us today in Greater Manchester to get the body of the your dreams.